Thanks for ordering on DogandTeepee.com. We will inform you the tracking number after your order is shipped. 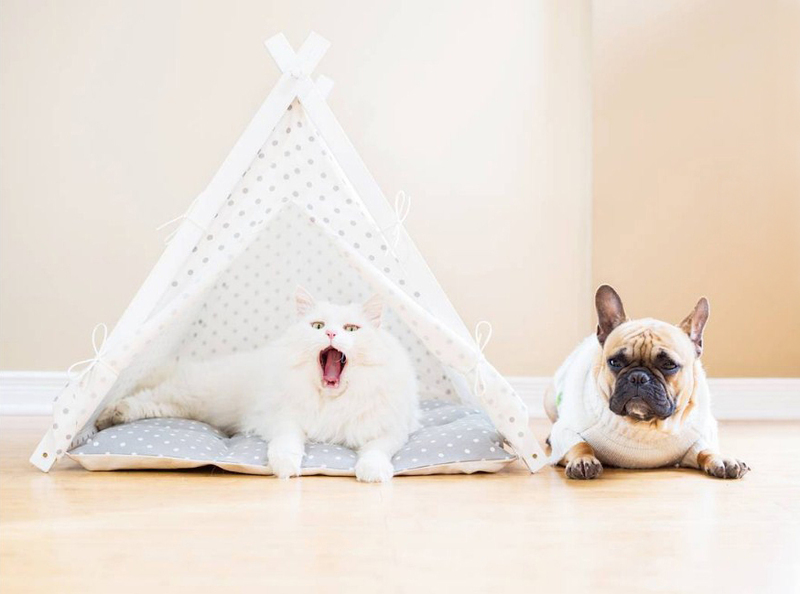 If you have any question, please contact us at info@dogandteepee.com.